Why Learn From Felipe Pena? Right now, Felipe Pena is on top of the world. In 2016 alone, he’s defeated some of the best grapplers on earth, including Keenan Cornelius and Andre Galvao. Achievements aside, Felipe Pena is an amazing teacher of Jiu-Jitsu technique. 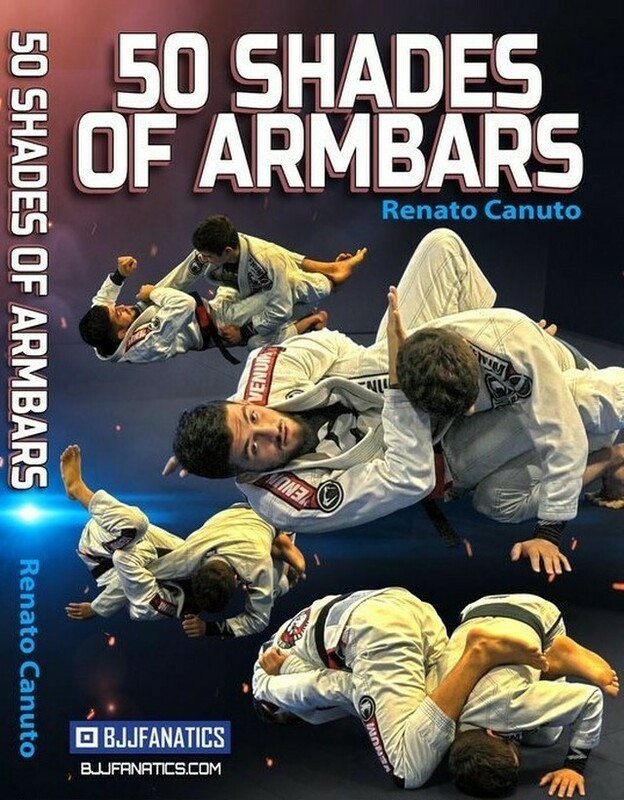 As you might expect from a student of Romulo Barral (another undisputed monster of the game). Felipe is so technical, 90% of the techniques you’ll learn on these DVDs do not require speed and athleticism. Instead, he reveals his proven secrets that allow superior leverage, angles and grips to do most of the work for you. 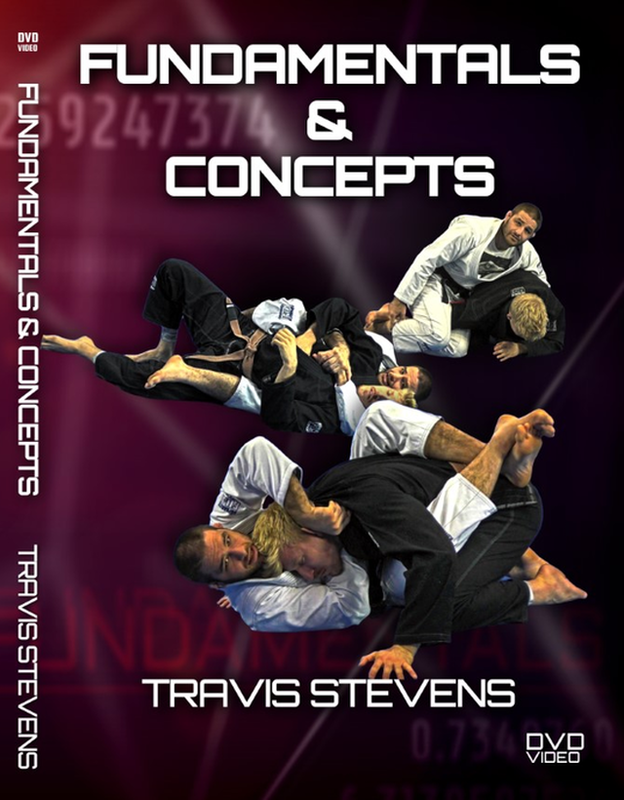 The fine details that many instructors leave out (or don’t know) are what make the Triple Guard Submission Vortex a super high percentage defense and attack game all rolled into one.